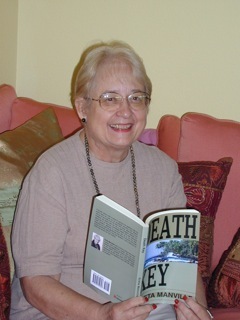 Southwestern author Greta Manville (who also writes as G. C. Manville) lives in Arizona where she writes mystery and suspense novels. You may explore the novels of Greta Manville by using the menu on the left, or contact the author via email with any questions. Contents Copyright © 2005-2012 Greta Manville.com. All rights reserved.